Racism. Whether overt - like racial segregation, or the rambling comments of a certain American political candidate as of late, or covert - like discriminatory hiring or lending practices, is still among us. Things could certainly be better… but there have also been times in the past when racism has shown its ugly face in the political and social systems, in even more obvious ways. While legally sanctioned slavery in Canada ended in 1833/34, along with slavery in the rest of the British Empire; and slavery in the U.S.A. ended with the Emancipation Proclamation in 1863 (though implementation took some time), human beings have continued to be pretty cruel to each other even after the end of slavery. A demonstration of this can be seen in the life of Ota Benga. In 1906, more than 40 years after the end of slavery in the U.S., Ota Benga was put on display in the Bronx Zoo. He was in a cage… with an Orangutan. This is the point where I know you’re hoping there were mass protests. People, having realized how bad slavery was, would immediately stop going to the zoo and show empathy and compassion. Or not. 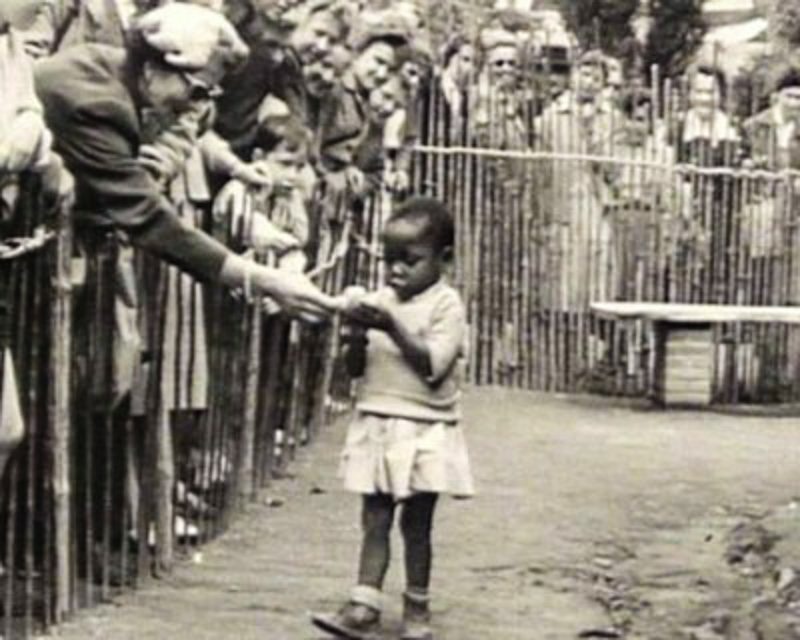 While there were groups who were opposed to Benga being held in a cage, attendance at the zoo doubled over the time he was there, and 40,000 people visited the zoo in a single day. Benga was 4 foot 11 inches tall and he weighed 103 pounds. 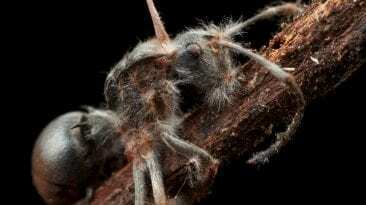 He was thought to be 23 years old, and his teeth were filed down as was traditional in his tribe. He was kept in a cage at the Bronx Zoo, and the floor of the cage was covered with a scattering of bones to reinforce the (incorrect) story that he was a cannibal. Benga put on demonstrations with a bow and arrow (at 2pm as ordered by the zoo), wove mats, and put up with the laughs, taunt, shouts, and occasional pokes and prods from the people who came to see him. In absolute fairness, it’s worth noting that Benga wasn’t the only example of someone from Africa being put on display. Sara Baartman, a woman from southern Africa, was put on display in Paris and London, and a group of Nubians toured London, Paris, and Berlin. However, Benga was the only person held in a cage with an actual animal. Benga was from the Mbuti tribe in the Congo. The Congo was a colony of Belgium at the time, and the Belgian occupiers were making life miserable for many people in the country. Benga’s wife and children were slaughtered by the Force Publique (an armed force in the service of the King of Beligum). Benga was brought to America by Samuel Phillips Verner, who had gone to Africa to bring back an assortment of pygmies for the Louisiana Purchase Exhibition (the World’s Fair). While his story changed over time, it is pretty much accepted that Verner purchased Benga from slavers who had captured Benga after the death of his wife and children. Benga was brought to St. Louis along with four other men who were members of the Batwa Tribe. There were over 10,000 human beings on exhibit at this fair, including 2,000 Native Americans and 1,000 Filipinos. The public and the press took a great liking to Benga, as he sang and danced, performing for thousands at a time. 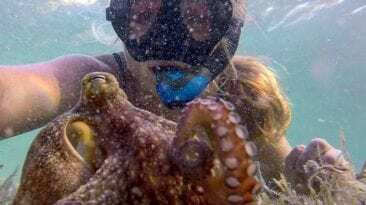 The group in general was “pinched, prodded and poked” by the public and not given appropriate clothing for the climate. 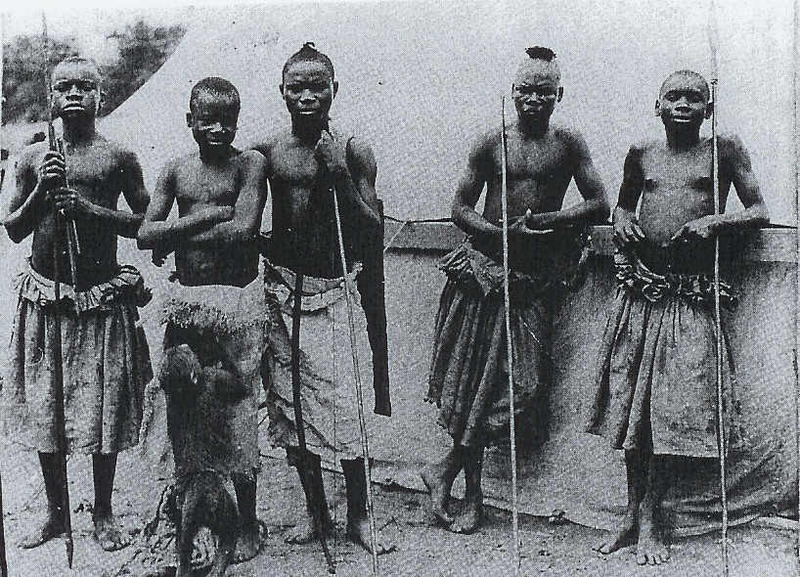 Benga and his Batwa companions won a gold prize at the World’s Fair, and each of them were given 15 cents. After the fair, Verner brought all of the group back to Africa. Benga married a woman from the Batwa tribe, but reportedly asked to come back with Verner after his new wife died of a snakebite. Back in New York, Benga resided for a time at the Museum of Natural History, and from there went to the Bronx Zoo. As Benga became more and more unhappy at the zoo, he began to rebel in various ways, such as by yelling back at tormentors, refusing to perform as the zoo wanted him to, and by shooting his arrow in the direction of the audience. And really, can you blame the guy? This, combined with the growing outcry from the public and the local clergy, led to the eventual release of Benga from the zoo after 20 days. Benga was released into the care of Rev. James H. Gordon. He spent the next 10 years trying to adjust to American life. He learned more English, worked in a seminary, held a variety of odd jobs, as well as worked in a tobacco factory – all in an effort to raise money to go home. He even capped his teeth and started calling himself Otto Bingo (his American nickname). 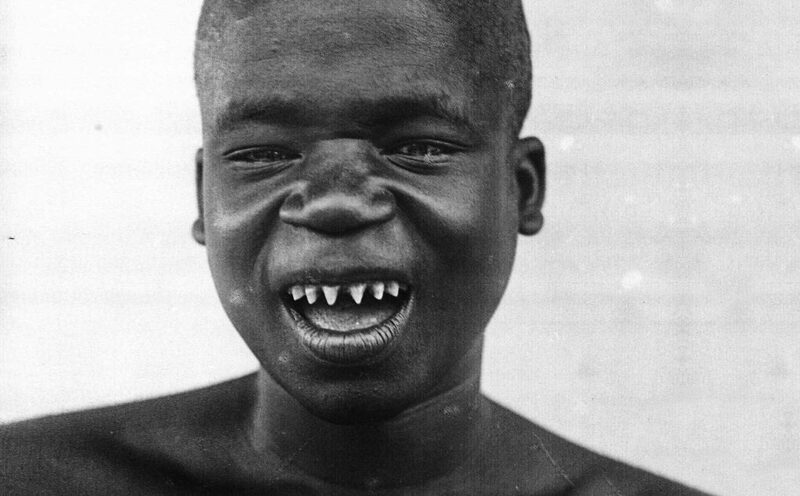 Sadly, the hard life of Ota Benga did not come to a happy end. One night, after 10 years in America, he took the caps off his teeth, built a fire, and then shot himself in the heart. Witnesses reported him dancing around the fire before he shot himself. You might think that this kind of behaviour, placing a person on display behind iron bars for the amusement of others, is disgraceful and inhumane, and you would be right. And Benga’s stay at the Bronx Zoo occurred during the “enlightened and civilized” 20th century. 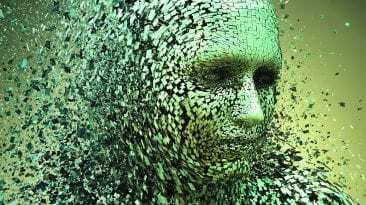 Given an average lifespan of about 80 years – if you live in North America – it is possible that your parents or grandparents could easily have been amongst the 250,000 people who saw his exhibit. It wasn’t really that long ago, in the grand scheme of things. Perhaps the fact that people once thought it was okay to do this to a fellow human is the roots of problems we face today. 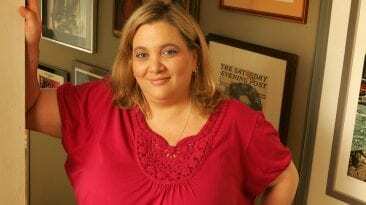 Newkirk, Pamela. “The Man Who Was Caged in a Zoo” The Guardian. 2015. Keller, Mitch. “The Scandal at the Zoo.” The New York Times. 2006. Mount, Harry. 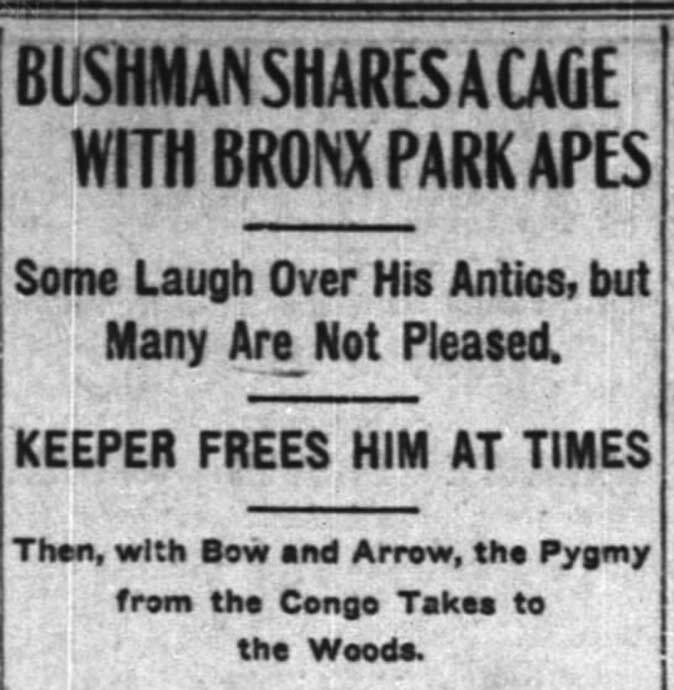 “African Pygmy They Kept Caged in a Zoo with Monkeys: It Happened It 20th Century ‘civilised’ New York.” Mail Online. 2015. 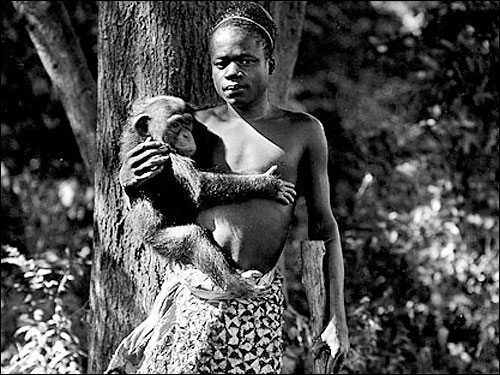 “100 Years Ago Today, Ota Benga Ended His Horrible Life after Caged as ‘pygmy’ at Bronx Zoo.” RT International.